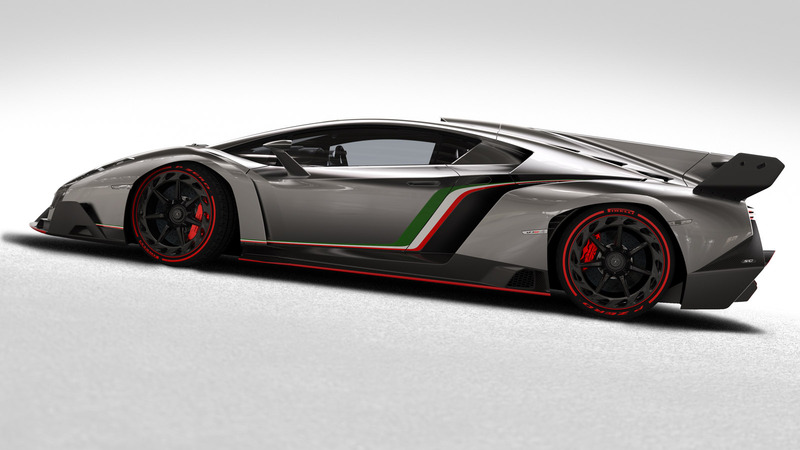 Fully in keeping with the tradition of the brand, the name of the Veneno originates from a legendary fighting bull. 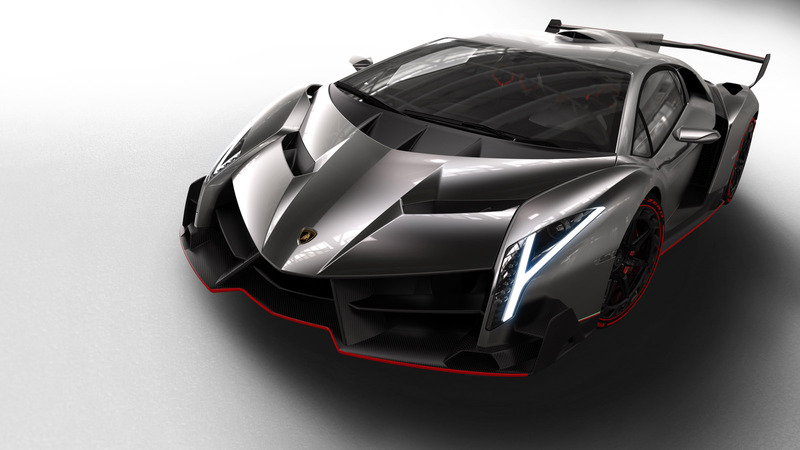 Veneno is the name of one of the strongest and most aggressive fighting bulls ever. He is also famous for being one of the fastest bulls in the history of bullfighting. His name became popular in 1914, when he fatally wounded the famous torero Jose Sanchez Rodriguez during the bullfight in the arena Sanlucar de Barrameda’s, Andalusia, Spain. 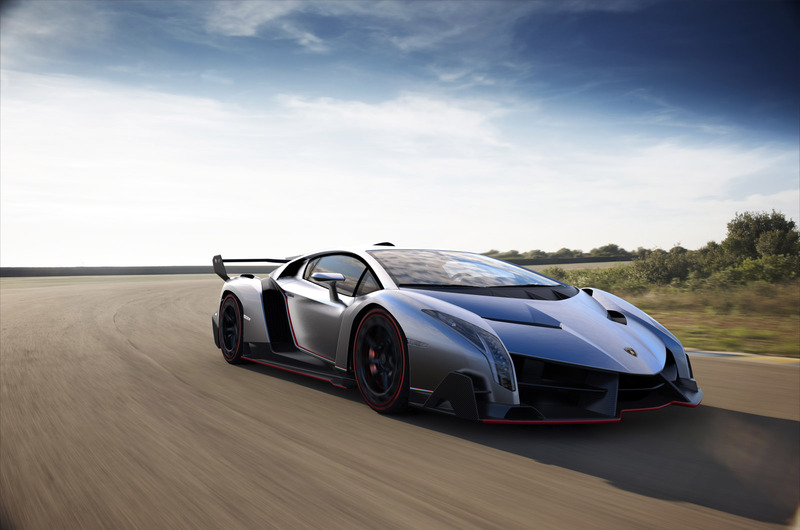 Just like the front end, the rear of the Veneno has also been optimized for underbody aerodynamics and high speed cornering stability. 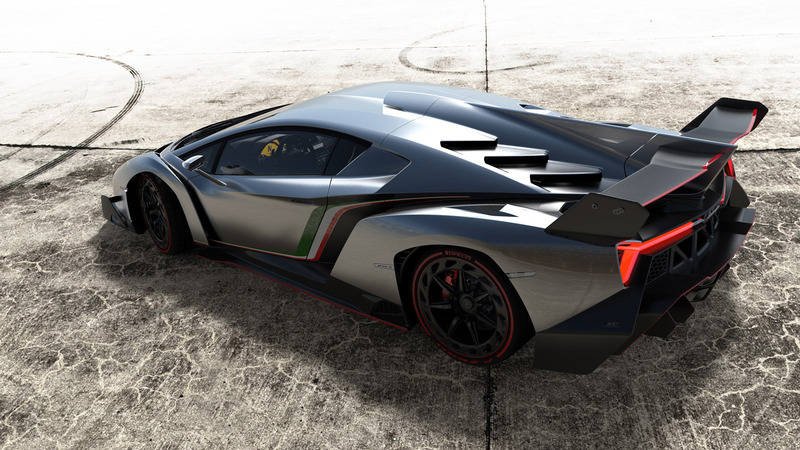 The smooth underbody transitions into a substantial diffuser framing the four sizable exhaust pipes divided by a splitter to increase the level of downforce peak. 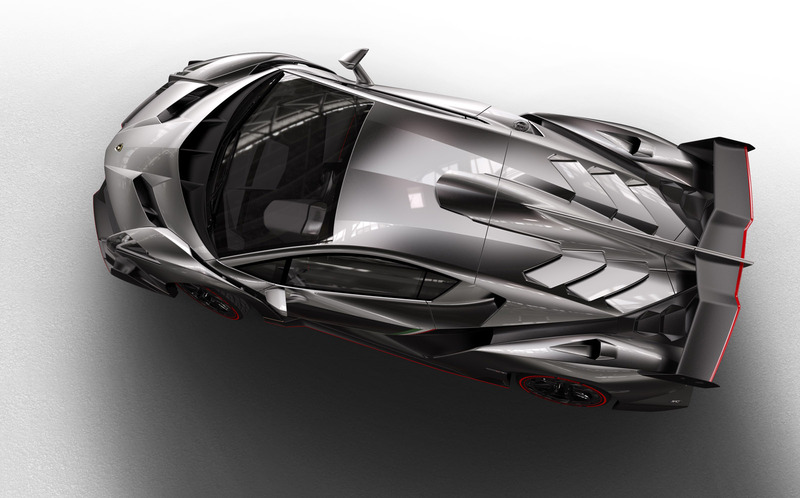 Large openings serve to ventilate the engine bay and manage the airflow to the rear wing, with the only sealed area at the rear being reserved for the license plate. 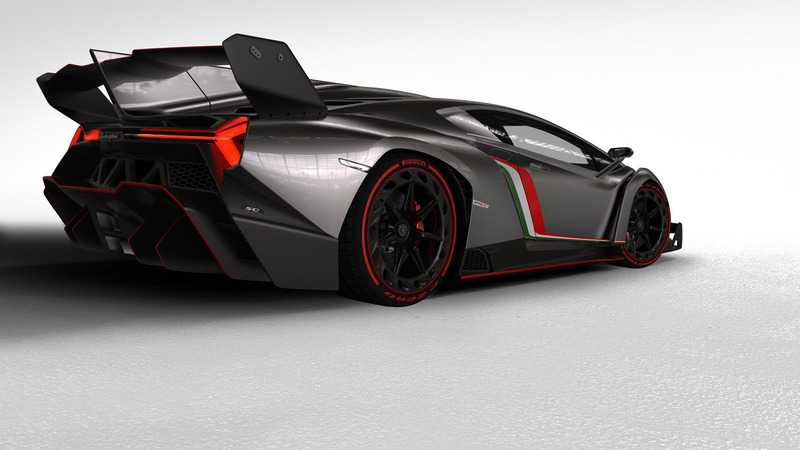 The rear lights, including brake lights, indicator lights and fog lights, pick up the Y theme as well. 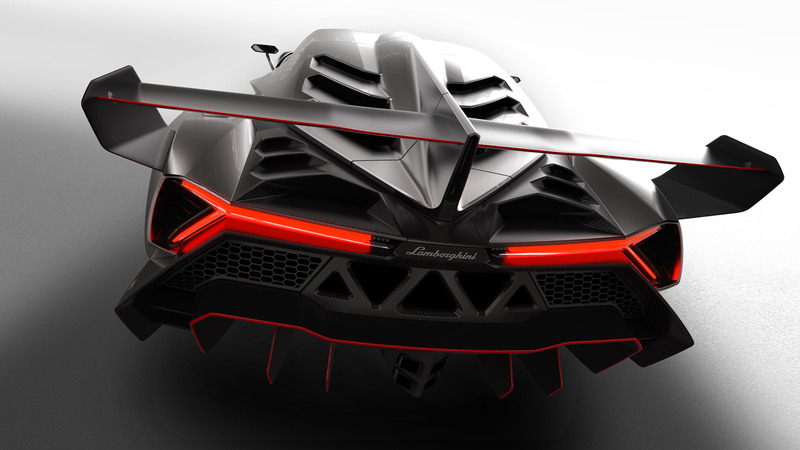 The engine cover sports six wedge-shaped openings, with the focus here, too, on optimum dissipation of heat from the engine. 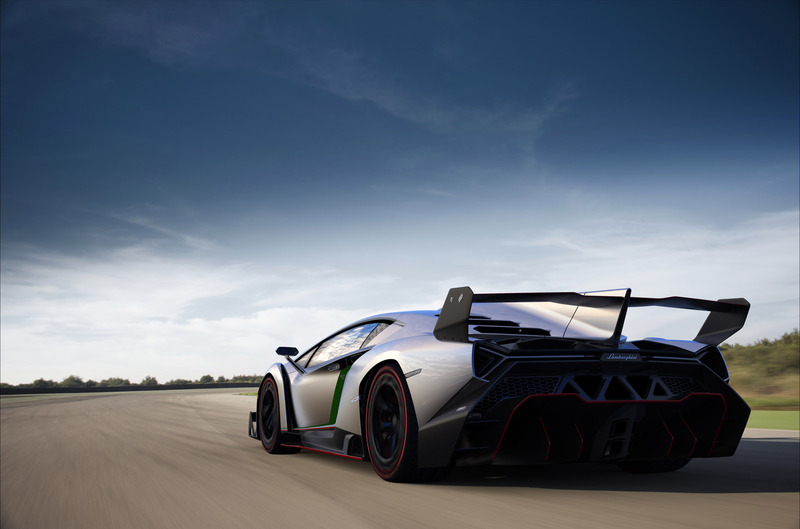 The engine cover extends into a large central “shark” fin, which improves efficiency during braking and rear-end stability, by delivering additional downforce at high yaw angles and thus increasing the high-speed cornering performance.